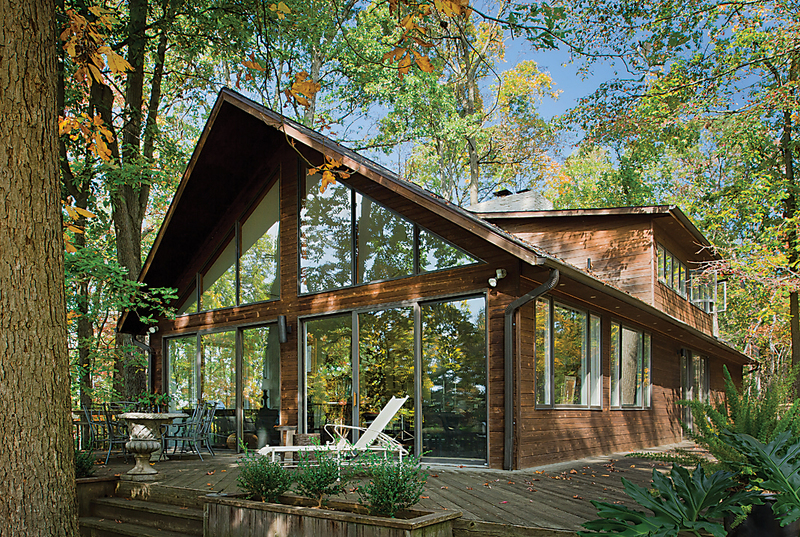 BSO cellist Chang Woo Lee finds sanctuary—and great acoustics—in her quiet, forested home. “I tell you, it was totally liberating,” says Chang Woo Lee. 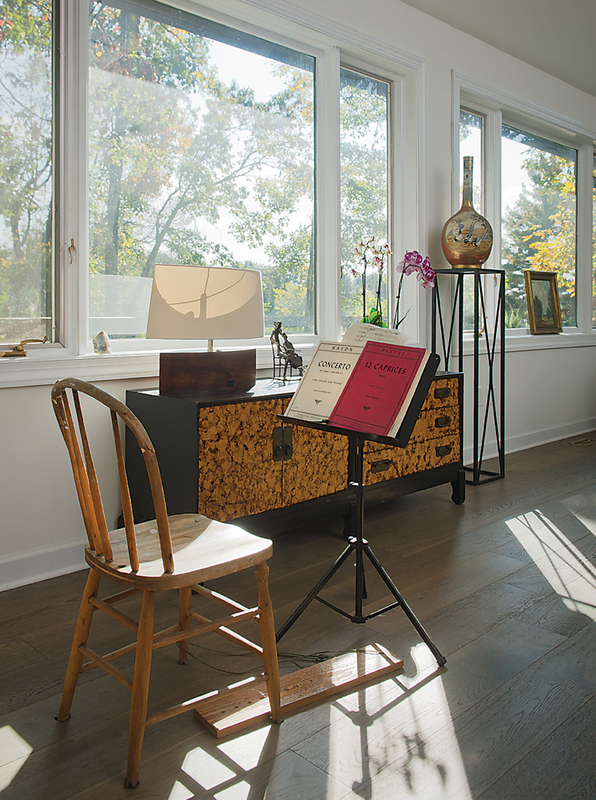 The Baltimore Symphony Orchestra associate principal cellist is talking about her move from a 6,026-square-foot house in Guilford to this much smaller 1,613-square-foot home in rural Glenwood in Howard County. 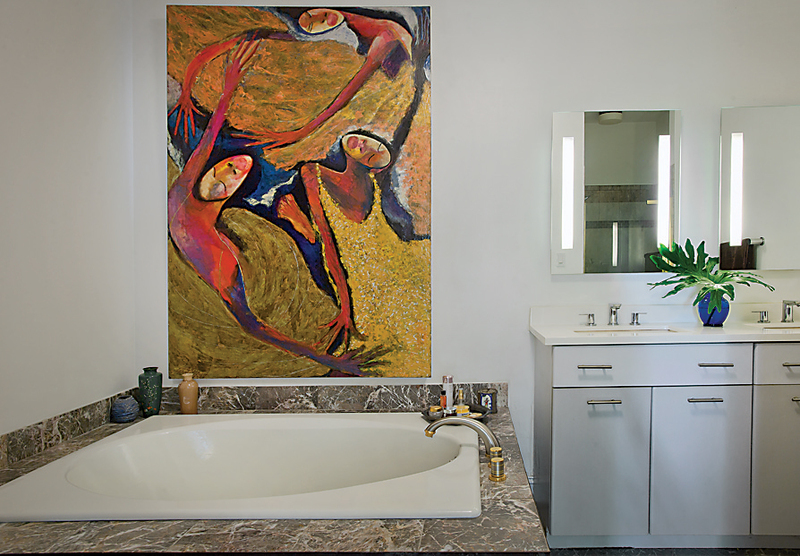 A sleek design is punctuated by eclectic pieces of art. Even the bathroom merits art. “This is the first major antique piece that we purchased, about 35 years ago,” Lee recalls, cradling a 17th century Korean vase in her hands. “It has a lot of character,” she says, running her thumb over brush strokes depicting a full moon. The couple picked up the piece on a trip to South Korea, where Lee was born and lived until she was offered a scholarship from the University of Indiana in 1970 to study with legendary cellist Janos Starker. Her family remains in Korea, save her three children and one nephew, who live in Ellicott City. On the coffee table, a pair of vibrantly painted Iznik ceramics returned with the couple from a trip to Istanbul. A bronze sculpture of a female figure at rest by Baltimore artist and Maryland Institute College of Art alumnus Reuben Kramer was acquired to mark their 20th wedding anniversary. “All our friends said, ‘You should go to Paris,’ and we thought maybe we might do that, but then we found this,” Lee recalls, eyeing the sculpture fondly. The decoupage creation stood out among the ubiquitous black cases of the day. “People who have been around long enough to remember ask me if I still have it. I’m going to auction it when I retire,” Lee jokes. 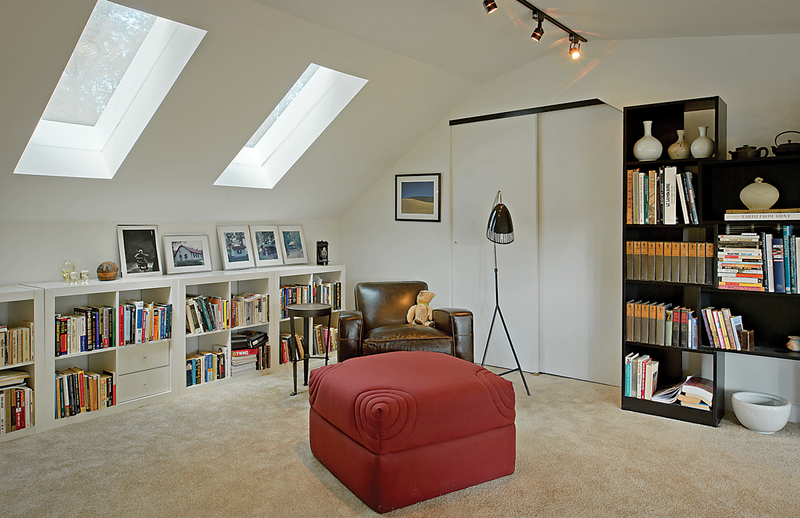 The master bedroom is where the fabled cello case lives. Nestled at the end of a long driveway, the first turn onto the property gives a taste of Lee’s design style, which she describes playfully as “easy modern living, with some funkiness.” Among the first things to greet you visually are the energetic lines of a bold, Alexander Calder-inspired metal sculpture installed on the front lawn. From the outside, the home has the look of a modern cabin, with wood siding and three-sided deck helping it to blend into the trees. 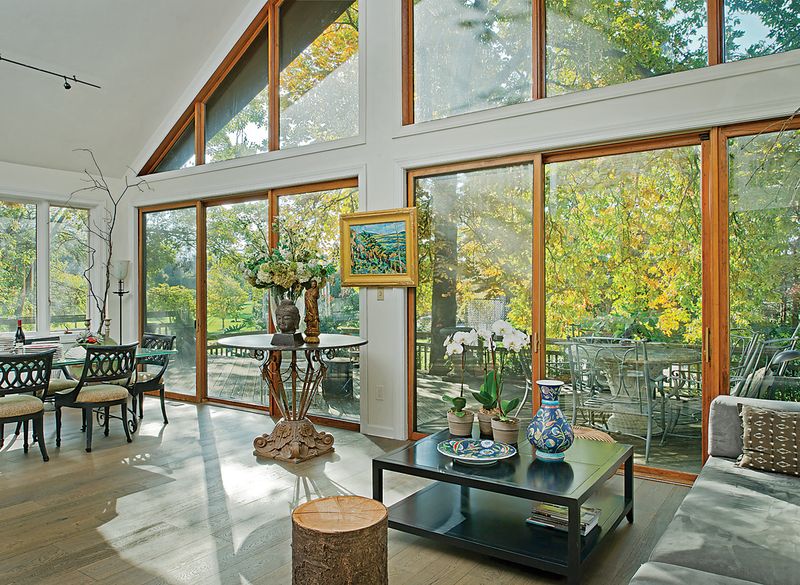 Despite the limited square footage, windows on three sides of the great room bring the outside in, with a sliding door leading to a spacious wooden deck that feels like a seamless extension of the living space. 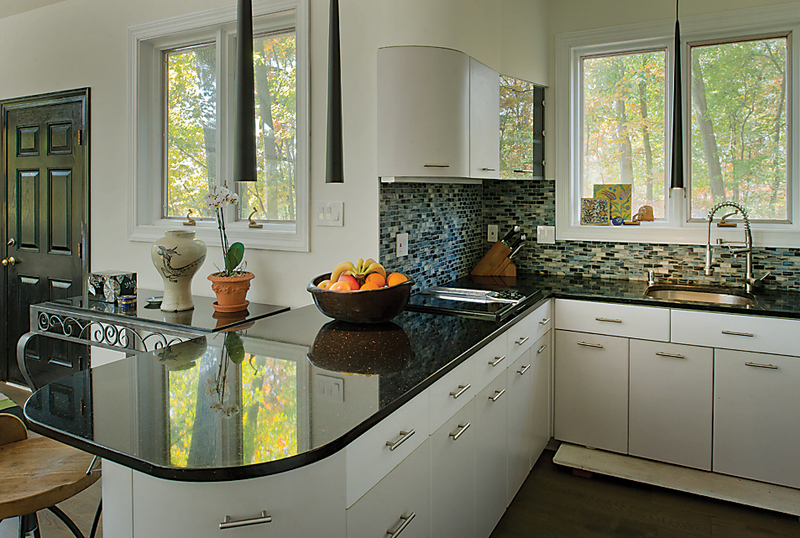 It’s the tall windows and vaulted ceilings of this wide-open room—which encompasses the kitchen, living, and dining areas—that sold Lee on the unique residence. 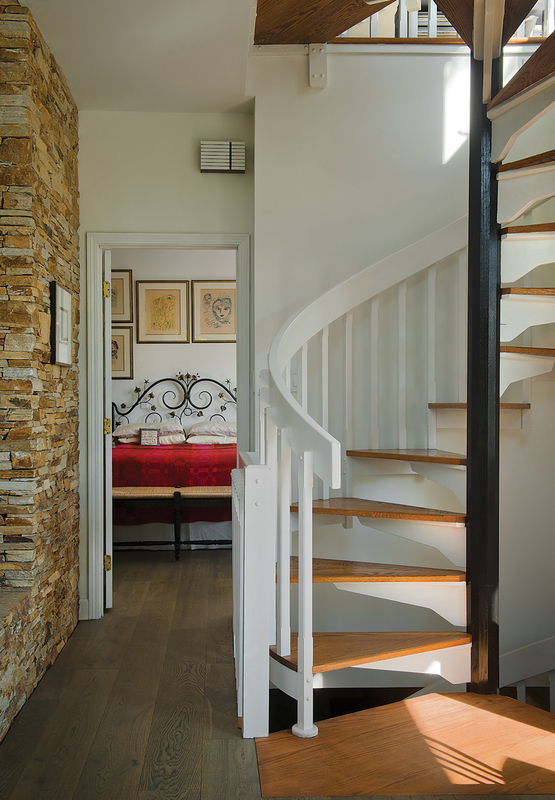 After cosmetic updates completed over the course of a few years (like replacing wall-to-wall carpeting with dark hardwood and painting over a “sunset in the South Sea”-style mural in the master bedroom), the home has come to feel like a sanctuary, Lee says. 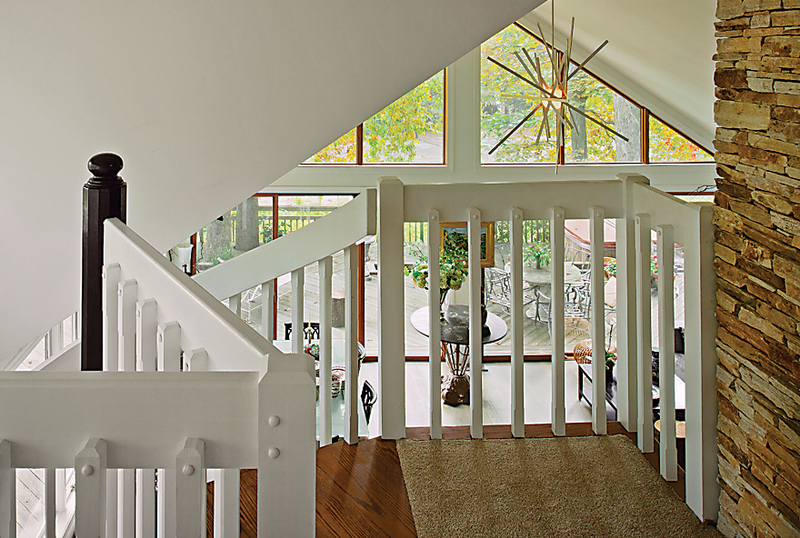 In keeping with her modern and funky aesthetic, a sleek, clean design scheme is punctuated by eclectic pieces of art that survived the couple’s serious downsizing. 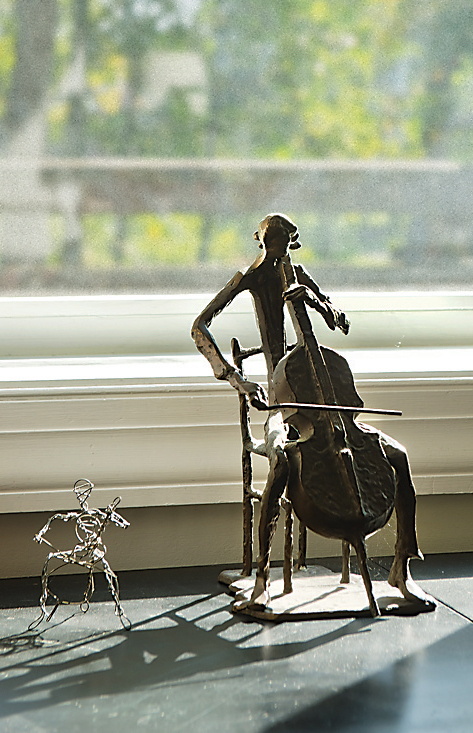 Getting noticed: Lee won her first competition in elementary school for her performance of a Boccherini cello concerto. After winning a national event in high school, she was discovered by cellist Janos Starker. He invited her to study with him at Indiana University on a full scholarship in 1970. Career moves: She played with the Atlantic Symphony Orchestra and National Arts Center Orchestra in Canada before she joined the BSO in 1978. In 1982, she was named Musician of the Year in South Korea.